All photos are copyright bildr. 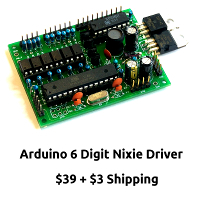 1 – NixieKits.eu IV-12 VFD clock kit. User assembly is required. Lastly, I would like the winner to send us a photo of himself/herself with the kit. I always like photos! 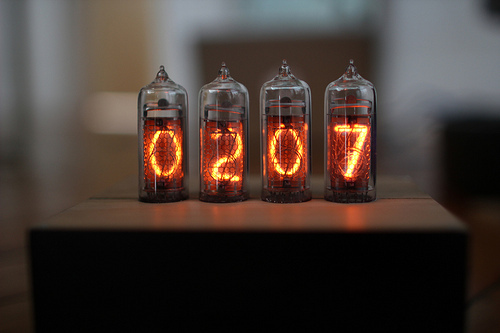 Ladies and gentlemen, here is your chance to win a Nixie Clock kit! I want to give a big thanks to Jürgen Grau for helping with this event and providing the kit. He is a sponsor and a top-notch builder. Thank you! 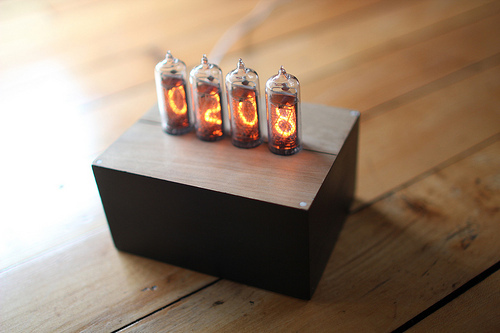 1 – NixieKits.eu IN-12 nixie clock kit. User assembly is required. I did an experiment and I wanted to share the results. Below are the top 100 search terms for this site. Some of them are more obvious (nixie tubes..) and some were not (16 tube...) I'm not sure what to do with this data, but I felt like sharing it.